We are happy and honored that Dr. Teria Shantall has given her kind permission for us to share her address entitled Logotherapy: Its Message, Its Power, Its Glory. This was the opening keynote given at the First International Congress of Viktor Frankl’s Logotherapy in Israel on the morning of March 9, 2015. Teria Shantall, PhD, trained as a clinical psychologist in South Africa, at the Tavistock Clinic in London, and studied Logotherapy with Dr Viktor Frankl at the United States International University in San Diego. Her doctorate research with Holocaust survivors was published by the Magnes Press of the Hebrew University and was entitled Life‘s Meaning in the Face of Suffering. She presently heads the training courses in Logotherapy at the University of South Africa and is head of the English training courses in Logotherapy in Israel. 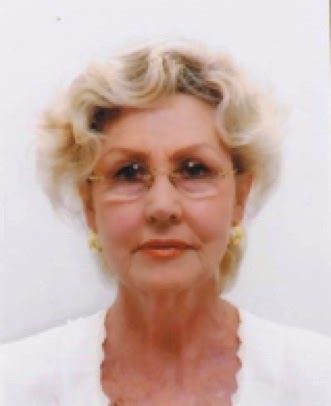 She was nominated for a Jewish Achiever Award in South Africa in 2003 and won different awards at the 2005, 2007, 2009, 2011, and 2013 World Congresses in Logotherapy for distinguished service in promoting the work of Viktor Frankl by the Viktor Frankl Institute of Logotherapy based in the United States. She sits on the International Board of Directors of the Viktor Frankl Institute of Logotherapy based in the United States, is President of the Viktor Frankl Institute for Logotherapy in South Africa and Vice-President of the Viktor Frankl Association for Logotherapy in Israel.